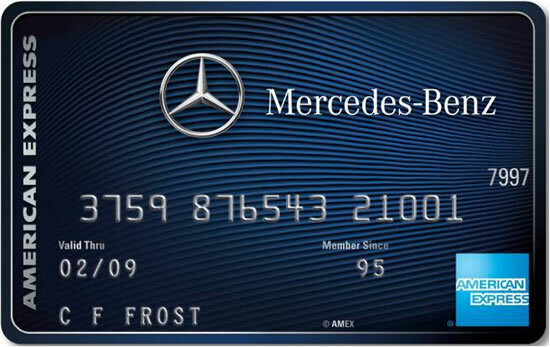 NEW YORK, Feb 2, 2012/ — Celebrating its tenth season as a sponsor of Mercedes-Benz Fashion Week, American Express® continues to showcase its dedication and commitment to the fashion industry through its evolving roster of tailored experiences. With the return of the coveted Skybox space, the Cardmember Lounge perched high above the runways, Cardmembers will once again have unparalleled access to the week’s most exciting shows from the comfort of the plush VIP lounge. American Express® is proud to join Tommy Hilfiger in presenting a one-of-a-kind Spring 2012 runway show featuring The Hilfigers exclusively for American Express® Cardmembers on Thursday, February 16th at 6:30pm. For the first time ever, the designer’s fashionably fictitious family will grace the catwalk, giving Cardmembers a truly unique experience complete with pre-show cocktails and conversation with some of the industry’s biggest names. The evening will provide a unique experience that offers a deeper look into Tommy Hilfiger’s inspiration and personal style. n addition to Cardmember activities, American Express® is proud of its continued support of emerging designers with a $250,000 donation to the CFDA/Vogue Fashion Fund (CVFF), a program of the Council of Fashion Designers of America (CFDA). All proceeds from the sale of Skybox packages will go towards the American Express® donation. In addition, American Express® is proud to showcase its support of IMPACT: 50 Years of the CFDA – an ode to the illustrious designs of the CFDA’s many members which will mark the organization’s fiftieth anniversary in 2012.